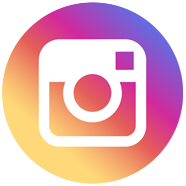 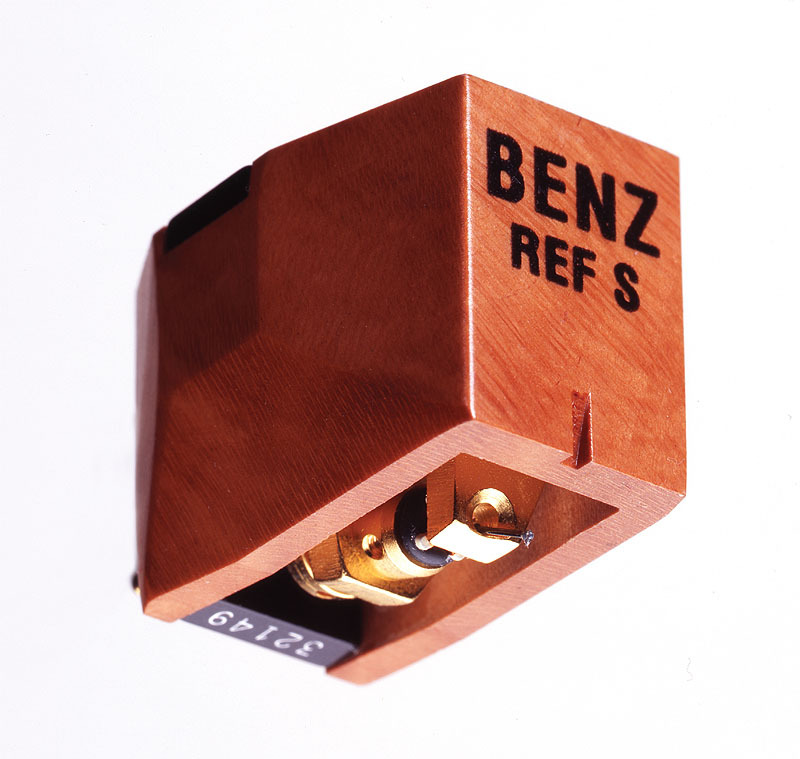 Founded by original designer Ernst Benz in the 1980s, Benz-Micro earned recognition throughout the world as one the top cartridge manufacturing companies. 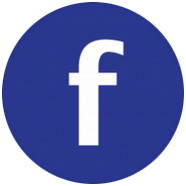 In 1994 Albert Lukaschek took over under the leadership of Albert Lukaschek. 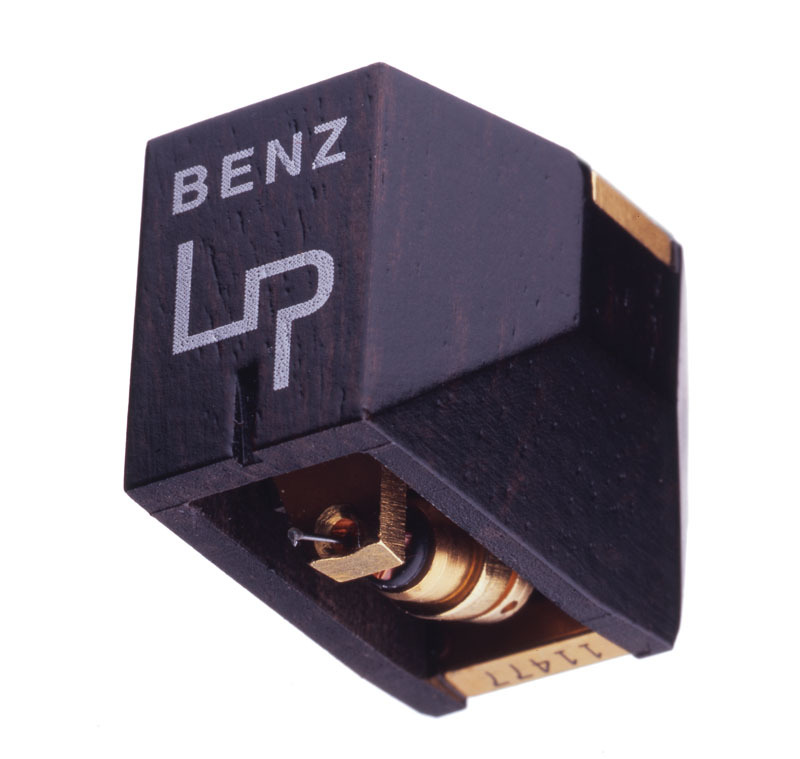 20 years later, Benz-Micro announced their focus on the upper end Swiss hand-made phono cartridges. 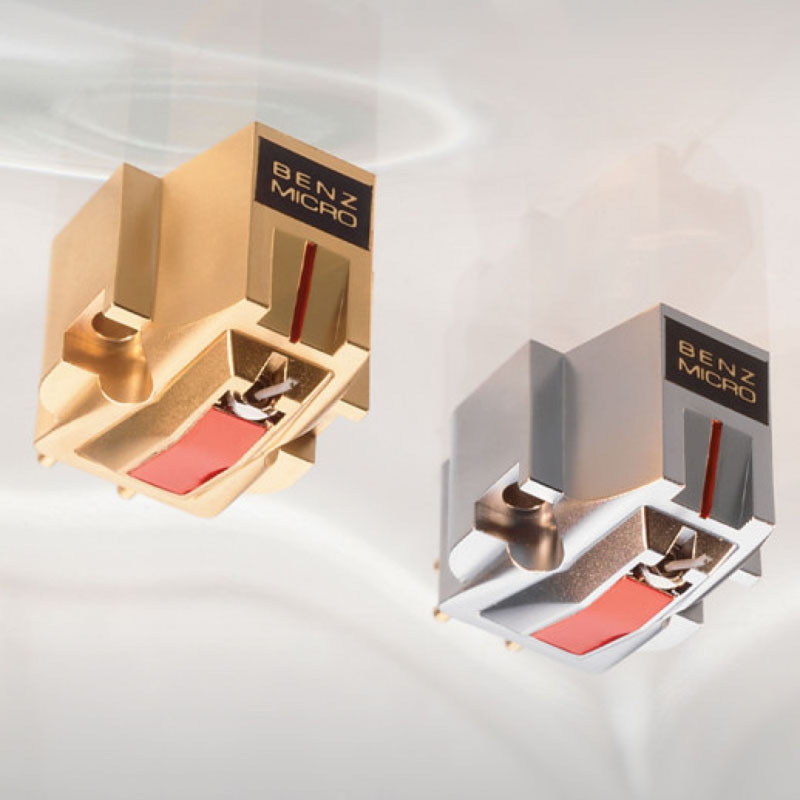 Benz Micro’s current production team represents the best of the best for producing state-of-the-art phono cartridges.